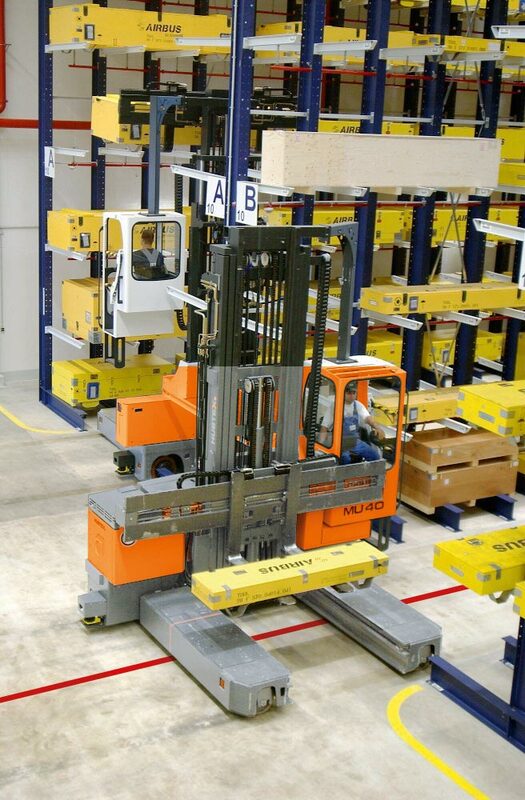 For 25 years we have focused exclusively on solving material handling challenges for customers dealing with long and heavy loads. With a talented sales engineering team with over 100 years of experience in long load applications, we can provide assistance with everything from custom designed mobile equipment to full warehouse layout and integration. Design Storage offers the expert advice and support needed to make sure all our clients’ projects meet expectations. 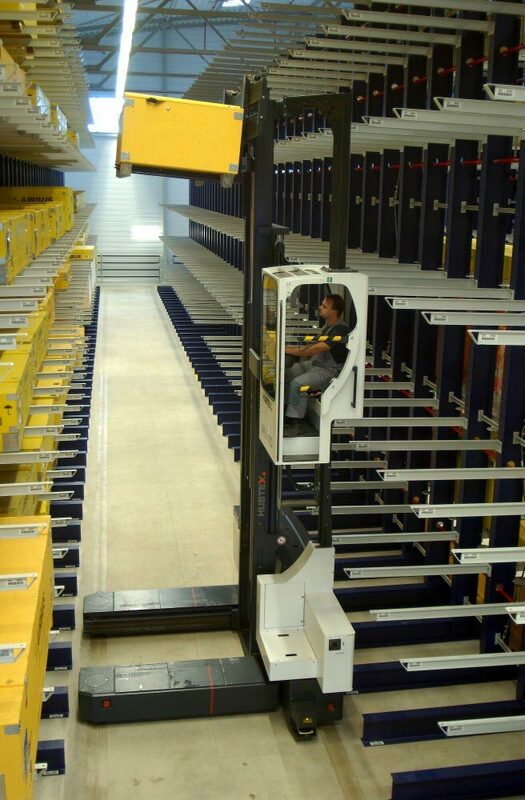 With floor space at premium, Hubtex sideloaders provide excellent returns on investment with their multidirectional maneuverability and compact design. Most importantly, Hubtex reliability means less downtime, less interruption of your mission critical requirements. 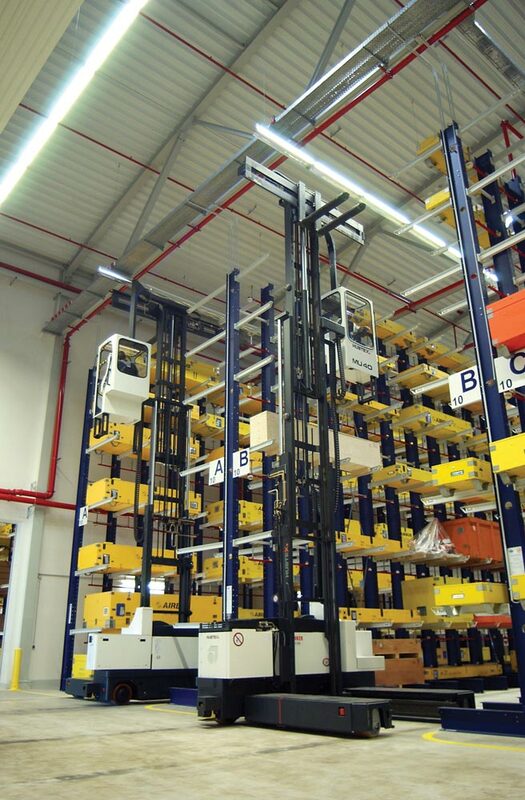 Every HUBTEX unit is backed by one of the strongest technical support teams in North America – Design Storage & Handling Inc.